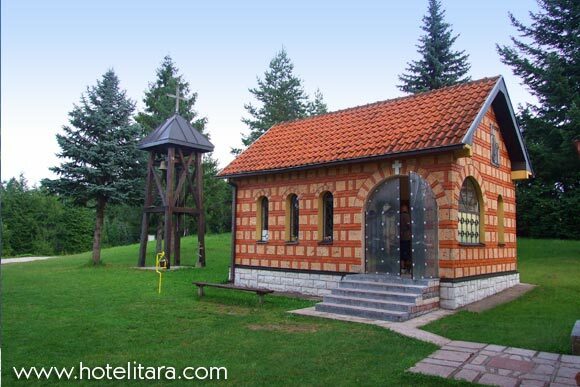 On Tara there is the monastery Stanovi, part of the monastery Rača, dedicated to the Council of Serbian saints. 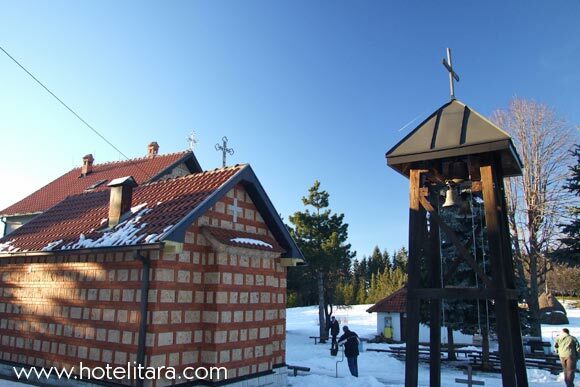 The monastery is very interesting because of its altar which is situated on the first floor of the newly built premises. 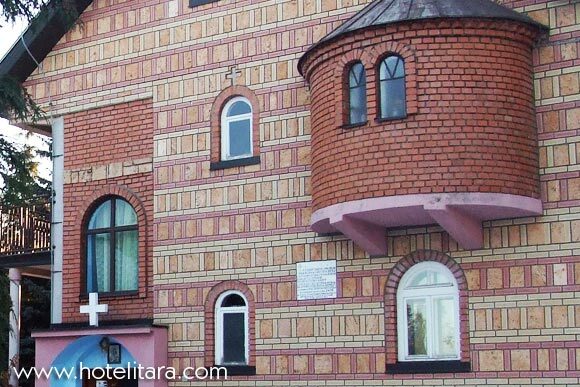 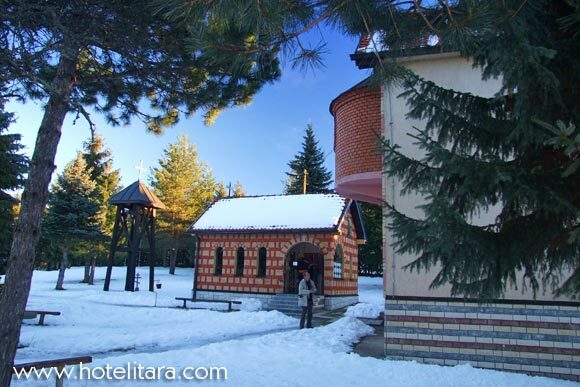 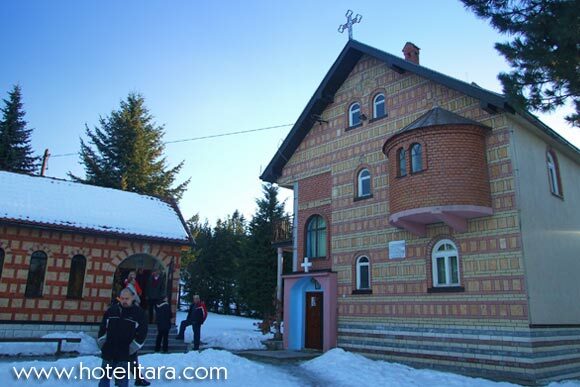 This small monastery is visited by numerous tourists, and it is close to the hotel "Beli bor". 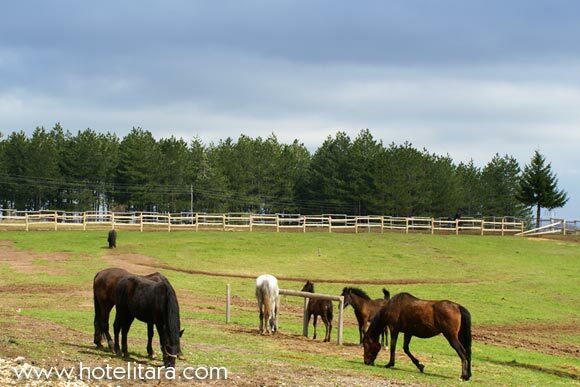 There is also a horse stable on the monastery estate, where you can get training or rent horses for recreational riding. 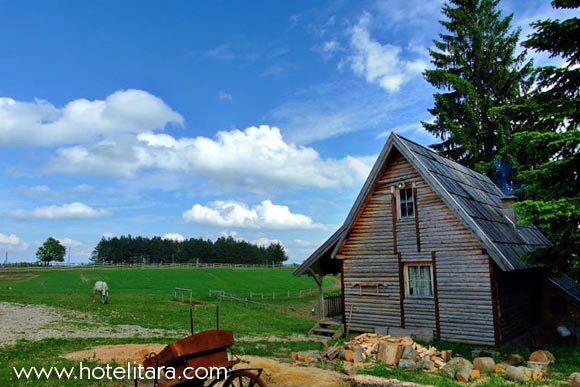 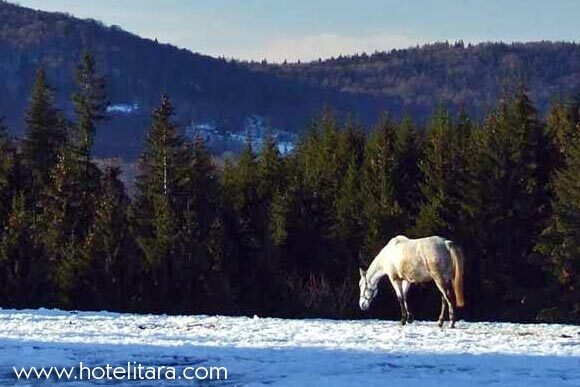 Here you can also take a unique opportunity to visit Tara on a horse.